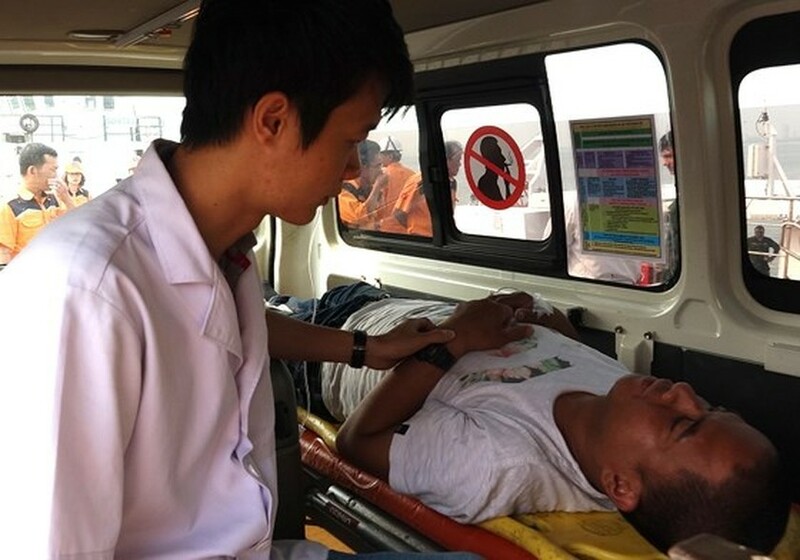 The ship SAR 412 of the Vietnam Maritime Search and Rescue Coordination Center (MRCC) took Michael Samorin, an injured Filipino sailor on board an Egyptian cargo ship off Vietnam’s territorial waters to hospital for treatment on March 23. 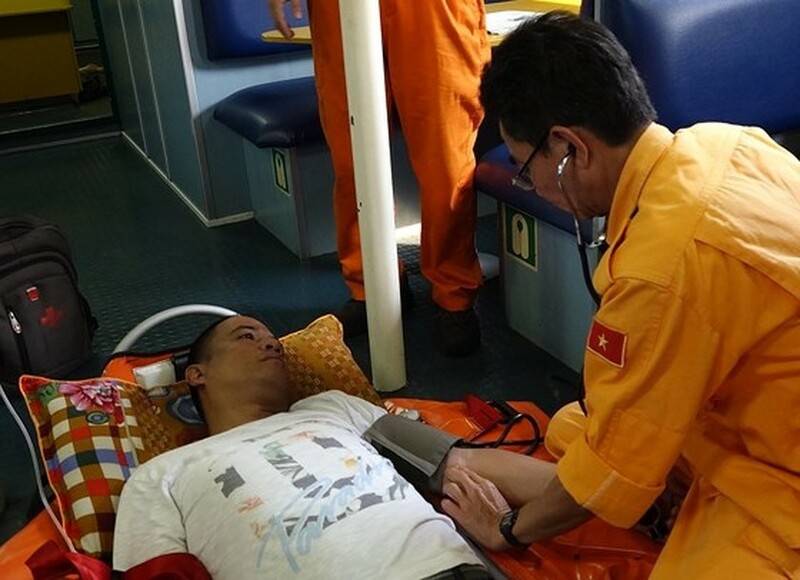 The crew of Vietnam’s Maritime Search and Rescue Coordination Center took Filipino sailor Michael Samorin to their rescue ship to the coast of Da Nang City for further treatment. 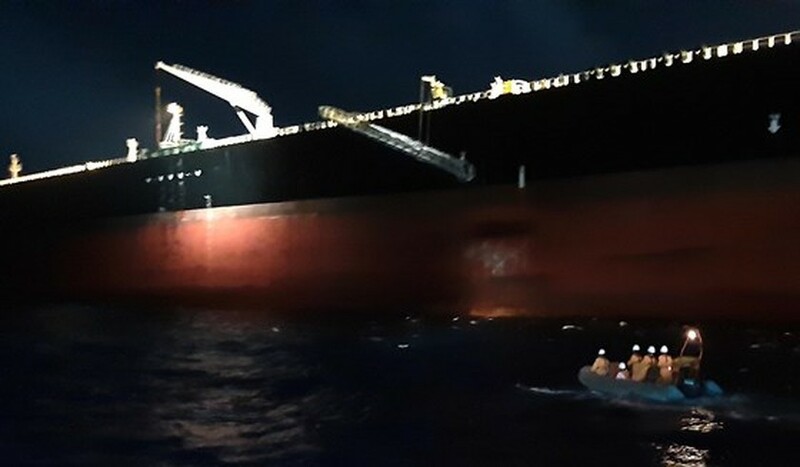 On March 21, Michael Samorin, 42, was on vessel Maran Taurus passing the sea area of Vietnam in the far south of Tri Ton Island in the Paracel archipelago to Singapore when he felt pain under right rib cage. 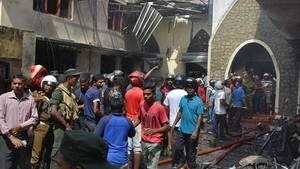 The sailor’s condition had worsened so the ship’s captain had to send a request for MRCC for help. The MRCC sent vessel SAR 412 along with medical staff who brought the sailor to the coastal city of Da Nang for further care and treatment. 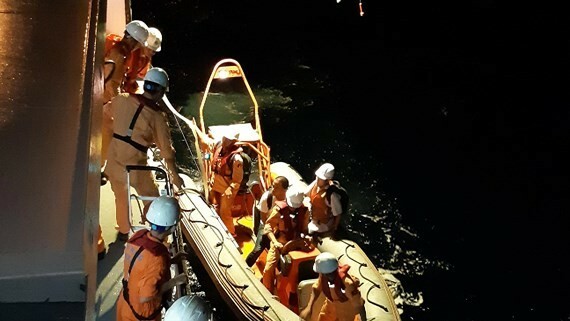 The MRRC’s rescue boat approached Egyptian cargo ship, Maran Taurus. The sailor gets medical care. He is taken to Da Nang City for further care and treatment.